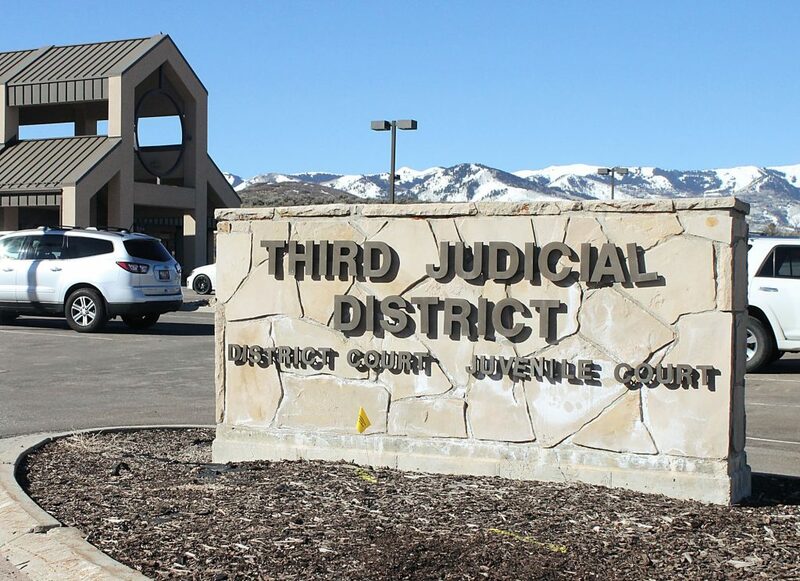 After moving his young family to Park City from the Bay Area nearly two years ago, it wasn’t long before Court Durling realized there was a relatively untapped demographic in town when it comes to education. Now, he is hoping to change that. 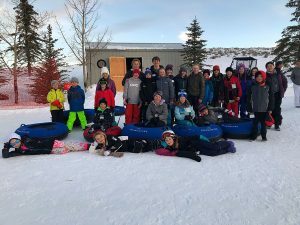 Durling is among the founders of a new organization called Men4Ed, which is dedicated to giving fathers of students in the Park City School District a fun way to get involved in education. 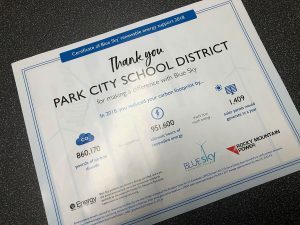 "We really want to bring together all the dads and men in town," said Durling, the chairman of the organization, which is affiliated with the Park City Education Foundation. "It gives them a fun outlet, so they feel good about giving back to the community. We want to make it fun. It’s not just about raising more money. Obviously that’s the driving goal behind this, but it’s great to meet new people and have events to do." One of the primary objectives of Men4Ed is to get 1,000 men in the community to donate $1,000 over the next two years, totaling $1 million. 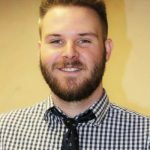 Durling said the organization would use the money for three to five high-impact grants a year, and would try to single out some unique opportunities for students that may not otherwise be funded. "The Park City Education Foundation already touches on a lot of different areas," he said. "We haven’t narrowed down exactly where the grants are going to go, but we’re going to try to get them in some areas where maybe the education foundation doesn’t have the resources." Apart from raising money, Durling said the organization is also trying to develop a sense of kinship among the fathers in the community. Men4Ed will put on monthly social events, such as attending a Utah Jazz game, an antique car show, a casino night, a golf tournament and a fly fishing trip. Families will be invited to some events, while others will just be for the men. 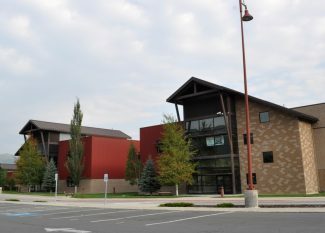 "Our goal is to get more men and dads involved in the Park City School District," Durling said. "A big part of that is giving them things to look forward to, as far as social events and things like that. We’re all so busy running one million miles per hour, doing a bunch of different things. So to have something on the calendar to look forward to is important." The organization also hopes to battle the perception that being involved in the education of children is primarily a role for women. 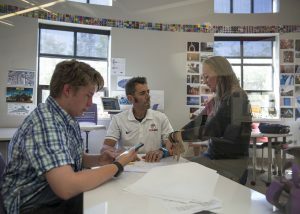 While Durling doesn’t think that’s necessarily the case in Park City — many fathers are already active in their students’ education — he said it can often be hard for fathers working full-time jobs to find the time. "I think there probably is that perception," Durling said. "A lot of dads are working all day and don’t have the opportunity, maybe, to volunteer in the classroom as much as they’d like. I know I’d love to go sit on my daughter’s class, and I maybe get one day a year where I can actually make that happen." The importance of homes where both parents are involved in education highlights the organization’s mission, Durling said. "I’m not a child psychologist or anything like that, but anywhere you look at any study, having both parents actively involved is huge," he said. "I mean, one of the greatest assets Park City has is its public education system, and behind every great public school system is committed parents and a committed community." Though a small organization now — Men4Ed has just begun spreading the word to recruit new members — Durling believes it will quickly become a hit. About 125 people attended its kick-off event Saturday, a screening of the ski film "Pretty Faces." "We’ve been formulating our game-plan and getting our other early-year stuff out of the way," Durling said, adding the organization has received a lot of interest since Saturday’s screening. "Now that we’ve got that, we’re going to really get going. And once we get really rolling here and folks understanding what we’re doing, it’s going to prove to be a really great thing." For more information about Men4Ed, visit the organization’s Facebook page at facebook.com/Men4Ed.